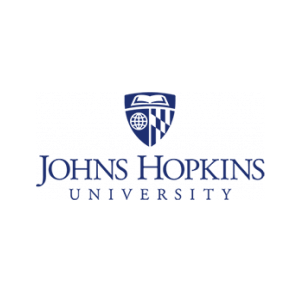 Over the years, NovaTech has donated Orion and Bitronics products to power engineering, Cyber Security, and Smart Grid research projects at Penn State University and North Carolina State University. 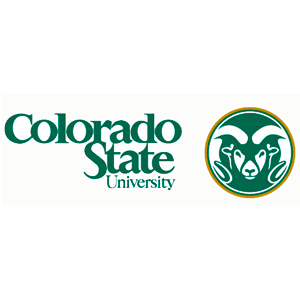 Previous years’ donations include the Energy and Engines Conversion Laboratory at Colorado State University in Ft. Collins, where a 1/40th scale distribution system exists in a single building. NovaTech’s ongoing interest in supporting research in advanced automation, event recording, microgrids, renewables integration, and other applications is a core strategy for contributing to the long term needs of the evolving electric utility and to improving our products. 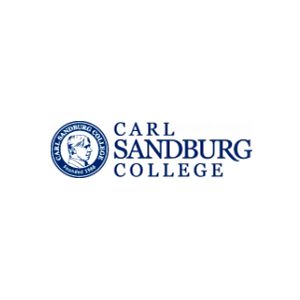 The D/3 NETS developed for Carl Sandburg College is linked to the college’s programs to obtain an Associate in Applied Science in Biofuels Manufacturing Technology and the Illinois Green Economy Network (IGEN) initiative. The program is structured for persons who desire to become professional technicians qualified for employment in the renewable energy and/or manufacturing sectors. Masters Engineering students and professors at the Colorado State University Energy and Engines Lab use an OrionLX to initiate fault isolation and restoration functions within a simulated 26KV microgrid feeder. 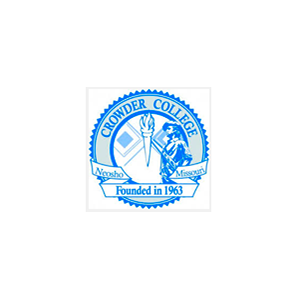 Crowder College's installation of the NovaTech Ethanol Training Simulator (NETS) allows students to essentially run a virtual ethanol plant from the classroom, preparing them to move into plant operation positions in the Biofuels industry. A D/3 System is used in the undergraduate Chemical Engineering Process Controls lab. In addition, the undergraduate senior ChemE lab has a batch distillation column with thermal couples wired to the D/3. 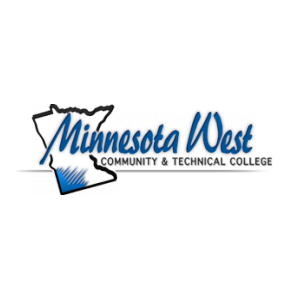 Minnesota West Community College received a Dept of Labor grant to purchase a D/3® NETS (NovaTech Ethanol Training Simulator) and accompanying curriculum developed by the college. 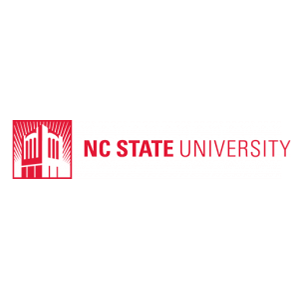 Through an equipment donation to the FREEDM Systems Center at North Carolina State University, Professors and PhD students are designing a radically distributed power architecture, “based on power electronics, high bandwidth digital communication, and distributed control. 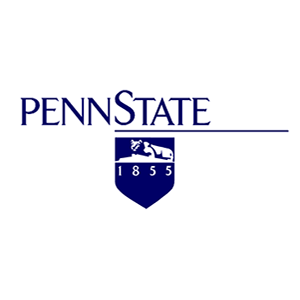 Penn State Harrisburg campus is using donated NovaTech equipment and expertise to train new power engineers at the PPL Power Lab and to adapt a Cyber Security approach known as a Honeypot to the utility substation environment. 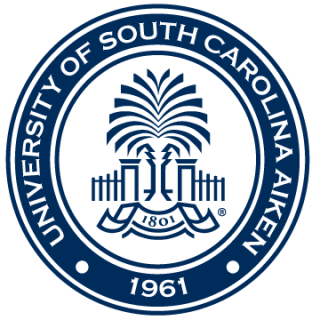 USC Aiken provides 4-year a process engineering program that integrates real-life Capstone applications with Aiken-area process manufacturers and hands-on experience with the D/3 Distributed Control System.